When I was first asked to try Biscoff Spread, I was intrigued as I have never had it before. Not even as a cookie, although I have heard how delectable those little treats are from others. 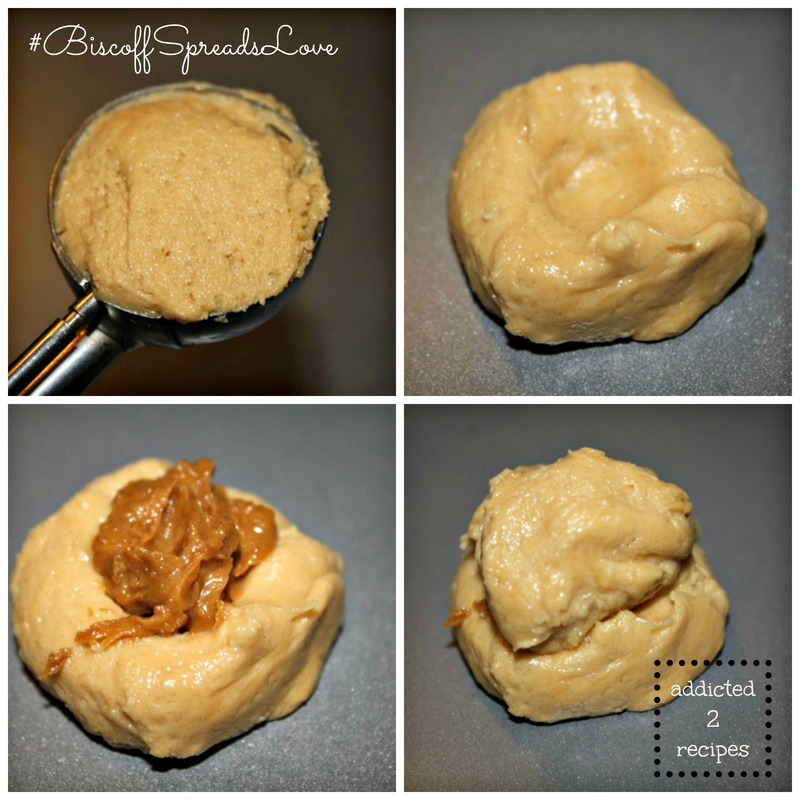 If you are unfamiliar with Biscoff Spread, it is a sweet, creamy spread made with Biscoff Cookies. This is a delicious European alternative to peanut butter or chocolate spread. And if you’re a regular reader here, you know I love my peanut butter and chocolate spreads. Once the samples of the Biscoff Spread arrived, I couldn’t wait to try it and I was hooked at the first taste. I literally took a spoonful out of the jar and it was the smoothest, most elegant spread I have ever tasted. I couldn’t wait to try baking with it. I knew right away that I wanted to make Snickerdoodles with this because that is one of our favorite cookies in our house. But as I was putting these, together, it came to me that I should put some in the middle of the cookie so you definitely get a bite of the spread. I am so glad I did because it was what made the difference between a good cookie, and one of the best I’ve ever had. Now you have a chance to try this special treat when you go and vote for the best photo in Biscoff’s “Spread the Love” contest. 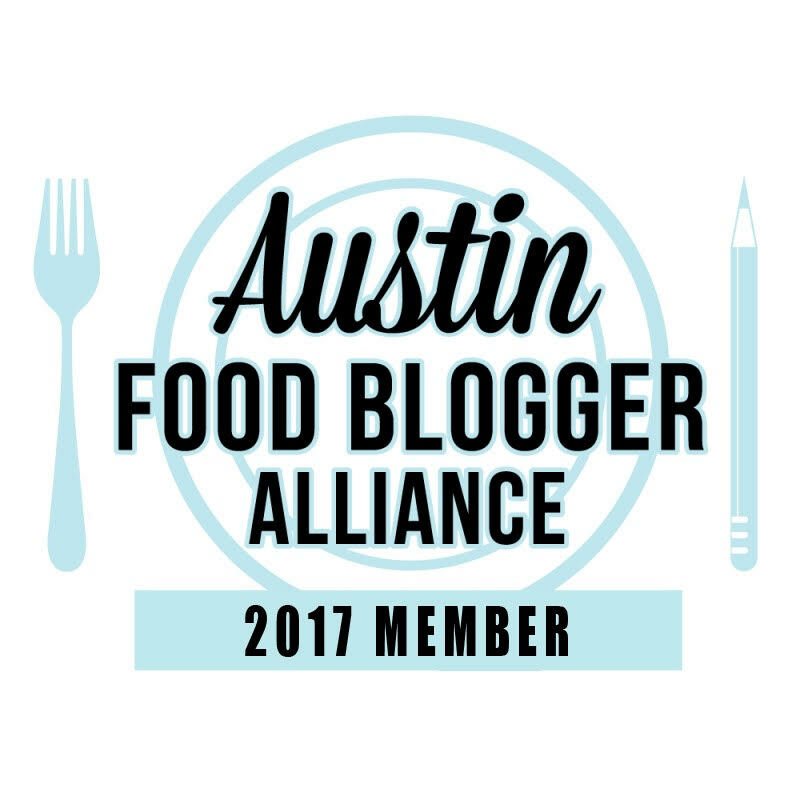 You could win a year’s supply of Biscoff products! 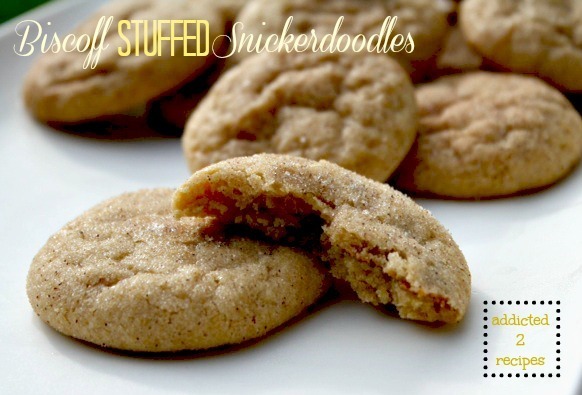 Be sure and visit the Biscoff Cookies Facebook Recipe album for some delicious recipes food bloggers created with Biscoff Spread. Once you see those recipes, you can head over to your favorite retail, club and drug stores nationwide and find it in the Peanut Butter aisle or get it at www.shopbiscoff.com. Now for the recipe. I can’t wait for you to try these and let me know how you like them. In a medium mixing bowl, whisk together the flour, cream of tartar and baking powder. In a large mixing bowl, using an electric mixer, beat together the butter and sugar until creamy. Add in the eggs, Biscoff Spread and vanilla. Mix thoroughly. Slowly add in the dry mixture and mix until everything is combined. Refrigerate for 30 minutes. Remove cookie dough from refrigerator. Using a cookie scoop, form a ball from the dough. Split the dough in half and make a well in one side. Add a small dollop of Biscoff spread to the indentation in the dough. Add the remaining piece of dough on top and roll between your hands to form a ball. Once you have formed all the balls, set aside. In a small bowl, add 1/4 c sugar and cinnamon and mix together. Roll the formed balls of dough into this mixture then place on a cookie sheet about 1-2 inches apart. Repeat with remaining dough. Bake for 9-11 minutes. Let cool to set.